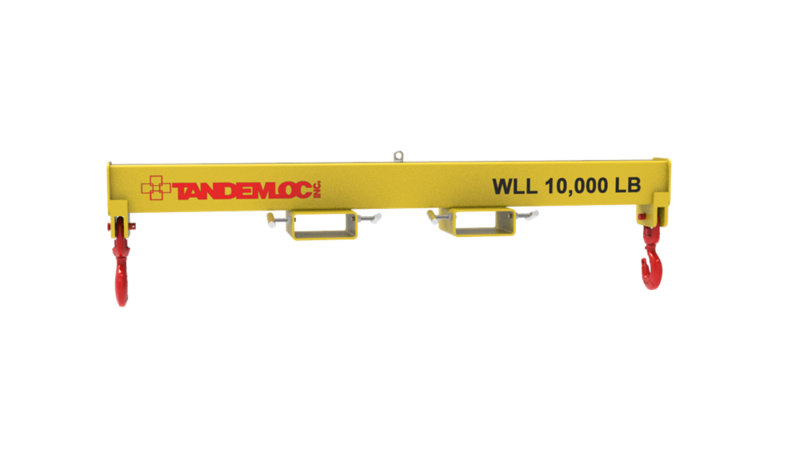 Tandemloc has recently launched several new products varying in function and capability. 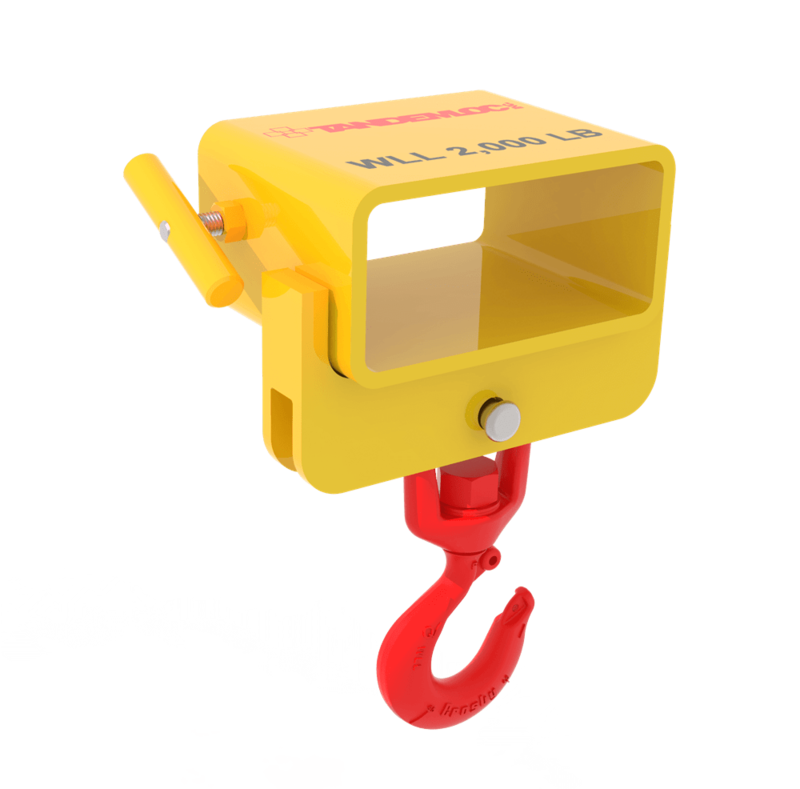 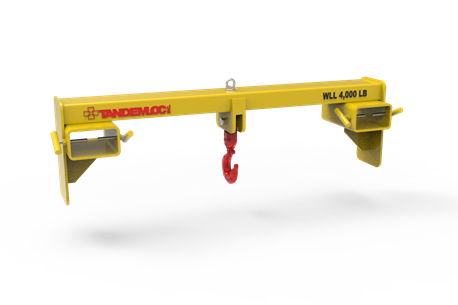 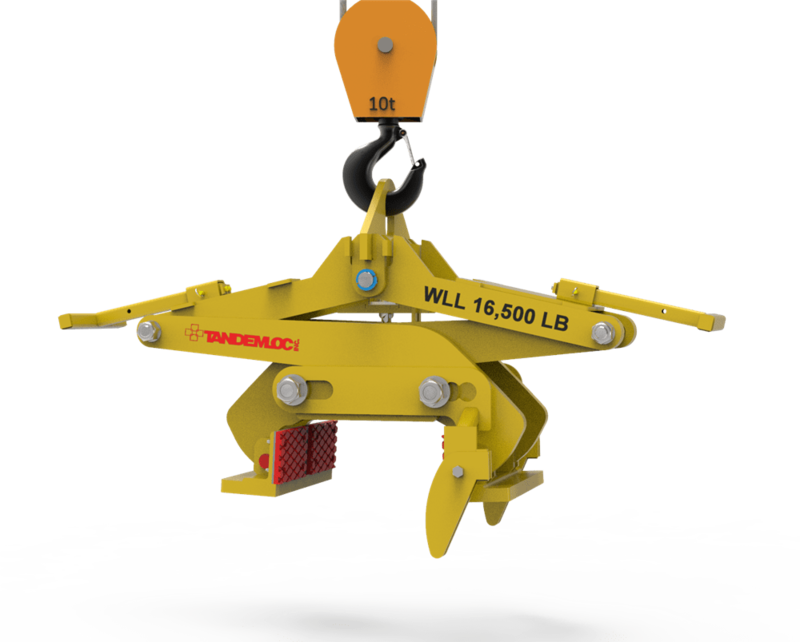 New products include Concrete Barrier Grabs and four new Forklift Attachments! 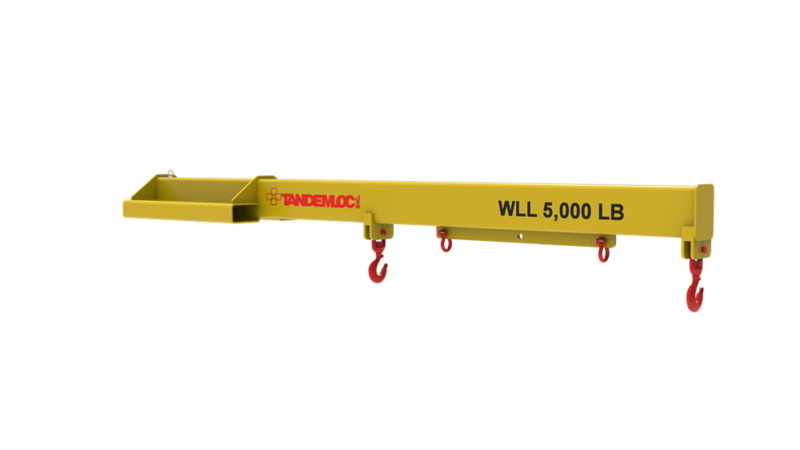 Click the images below to learn more.